Karate is still an immensely popular sport practiced by people all over the world. There are hundreds of styles in existence both traditional and modern. Karate is practiced by people of all ages and style. Some just practice for health and fitness. Other practice it as a competitive sport. When they practice it as a competitive sport then many chose to attend tournaments where they can test their skills against others. When they do they more then likely fight on EVA mats or foam mats. Tournaments have long been a popular way for practitioners to test their skills in a safe environment. 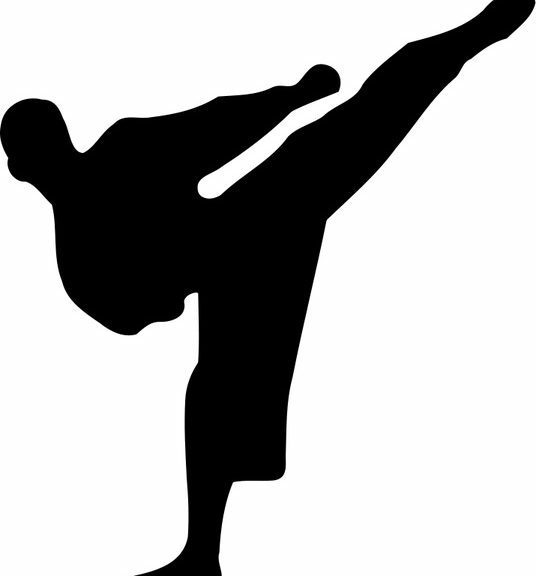 Karate tournaments can be found on a weekly basis in many cities and suburbs. Whilst karate is not an olympic sport such as tae kwon do, it is not short on people willing to fight one another in an organised competition. Gone are the days when people would simply challenge one another (sometimes to the death). Nowadays people are more inclined to want to compete with other people in a safe setting. Most tournaments have strict rules, and doctor and more importantly karate mats. Safety mats such as karate mats, EVA mats, jigsaw mats and foam mats are an integral part of providing a safe place for people to either compete or train. In fact not only will you find these mats at karate tournament, you are just as likely to find them at the karate dojo. No school or competition is complete without some kind of karate mats on the floor to provide practitioners protection.